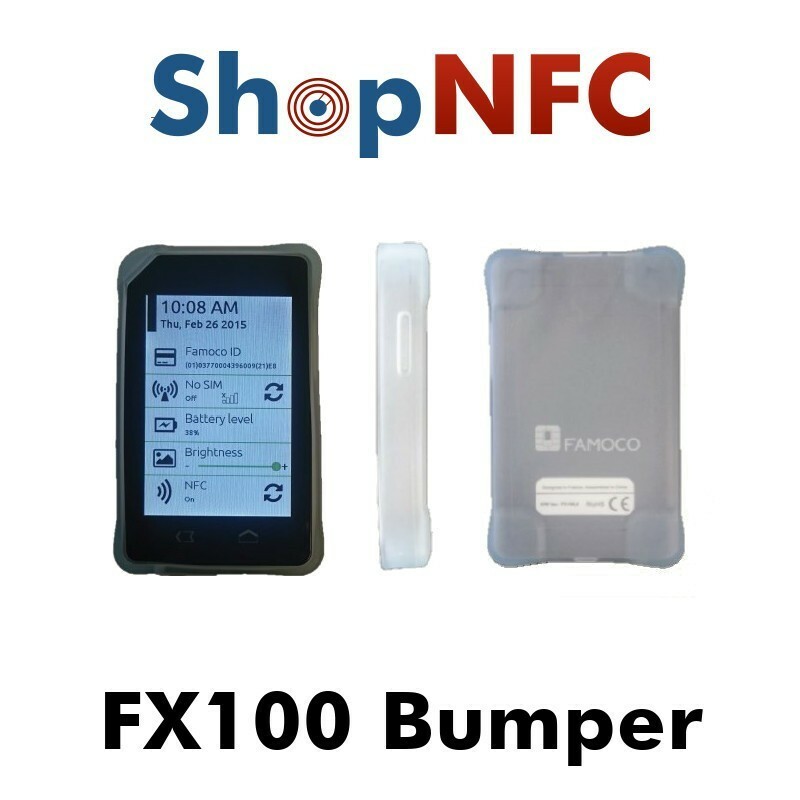 Rubber Case Cover for Famoco FX100 series. 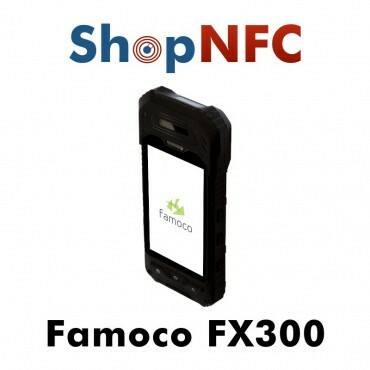 This Case makes the device very resistant to shocks. 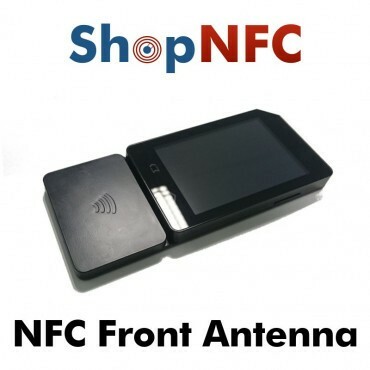 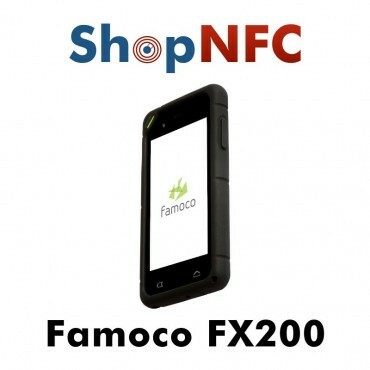 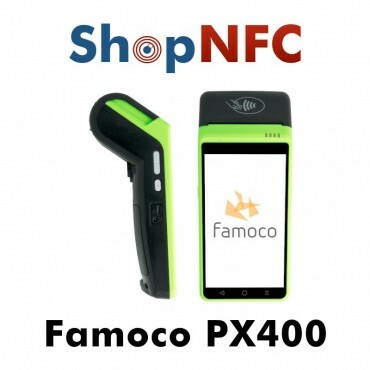 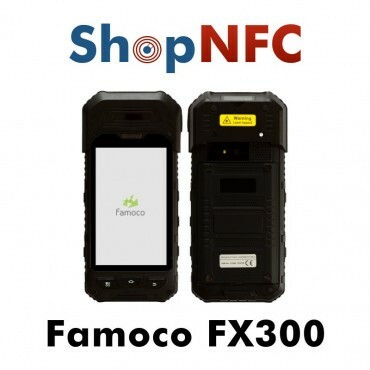 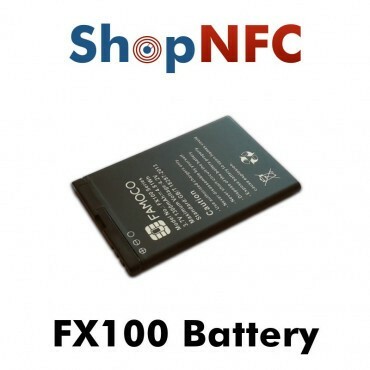 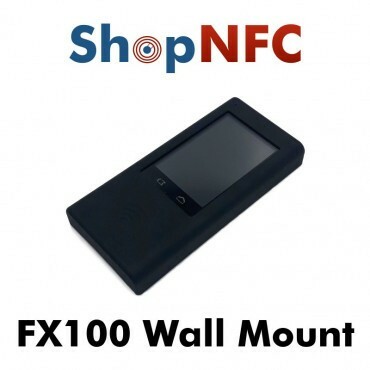 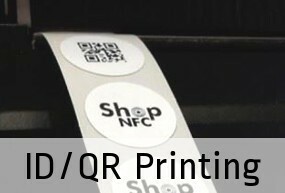 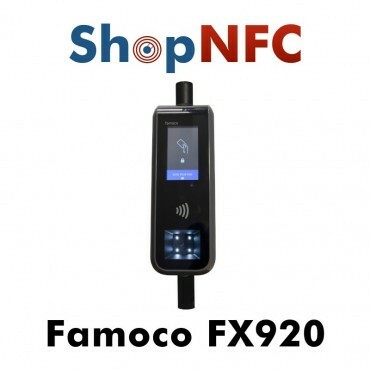 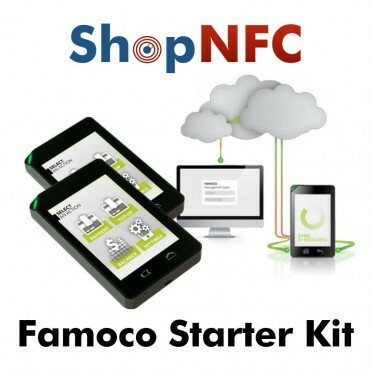 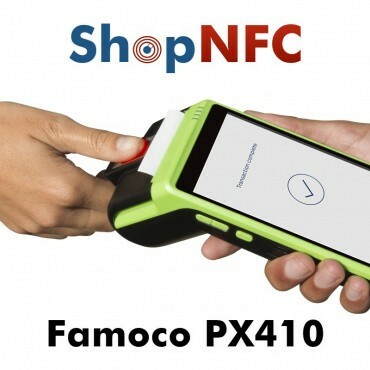 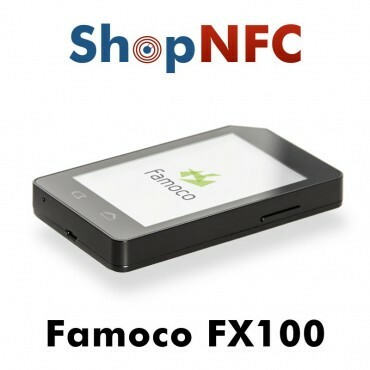 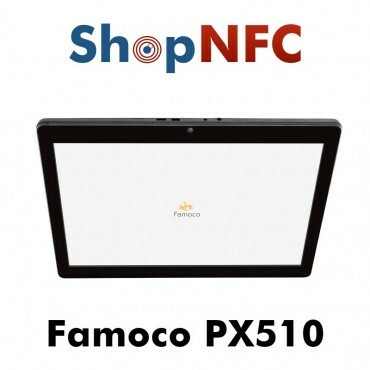 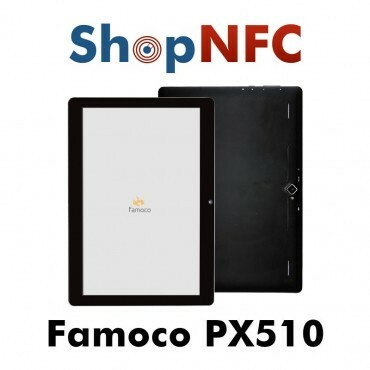 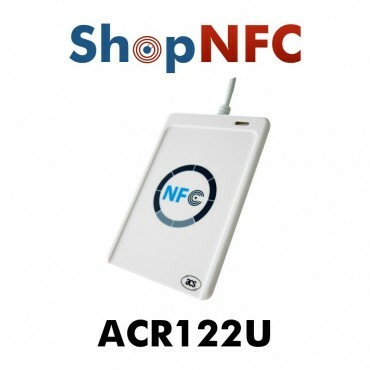 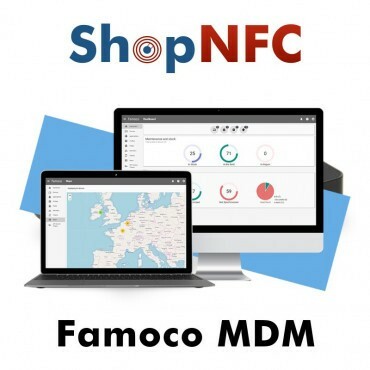 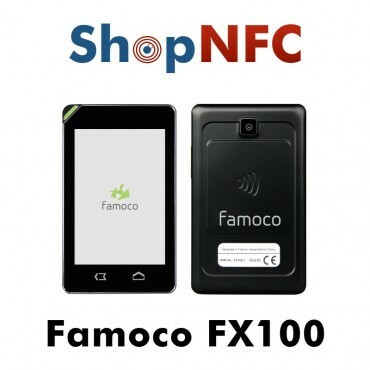 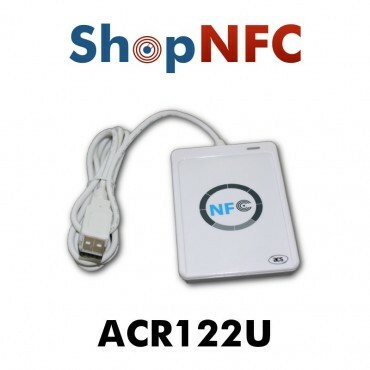 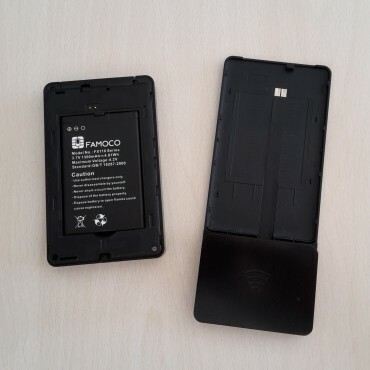 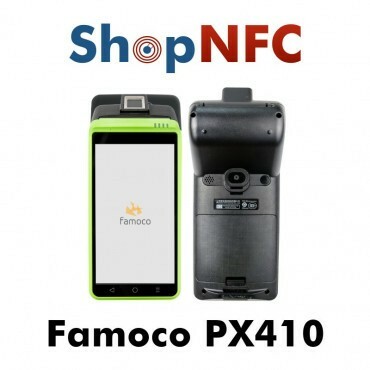 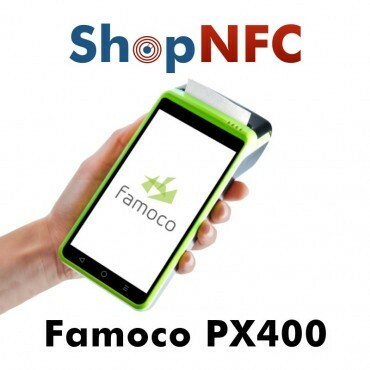 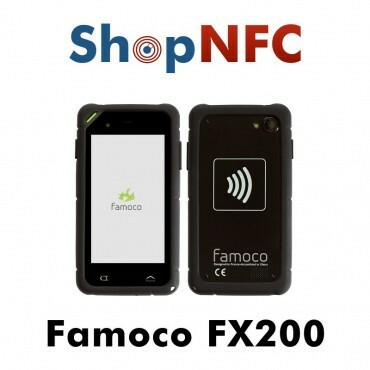 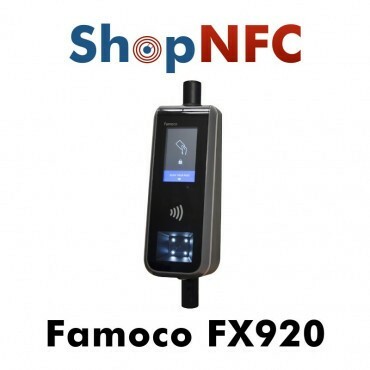 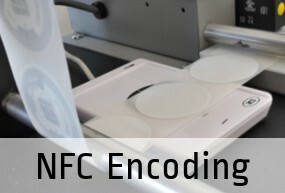 This Rubber Case is designed for Famoco FX100 Series.